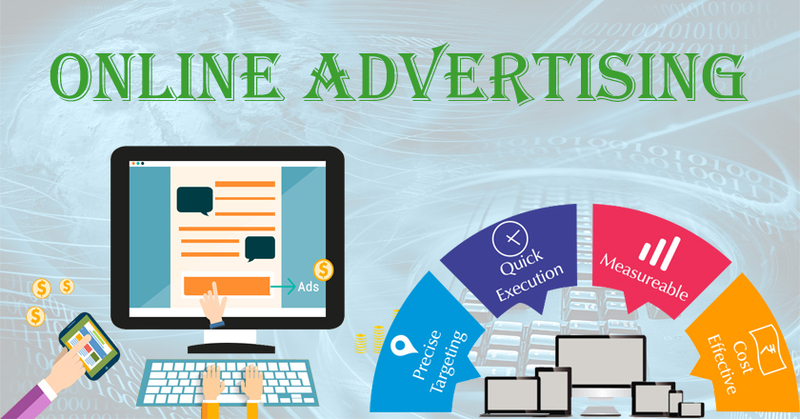 Itlittle provides Online Advertising services to advertise your brand or product via using different media. At Itlittle we use many instruments like SEO, SMO, Flash Advertising, Email Marketing, Google AdWords Advertising, Bulk SMS, Voice SMS and many more. Online Advertising is a method used by new brands to introduce their brand and products and old brands and organisation to show their presence.